Let us know how you feel about your #UrbSub gear and get a $5 store credit! "I absolutely love everything I have ordered from urban suburban. 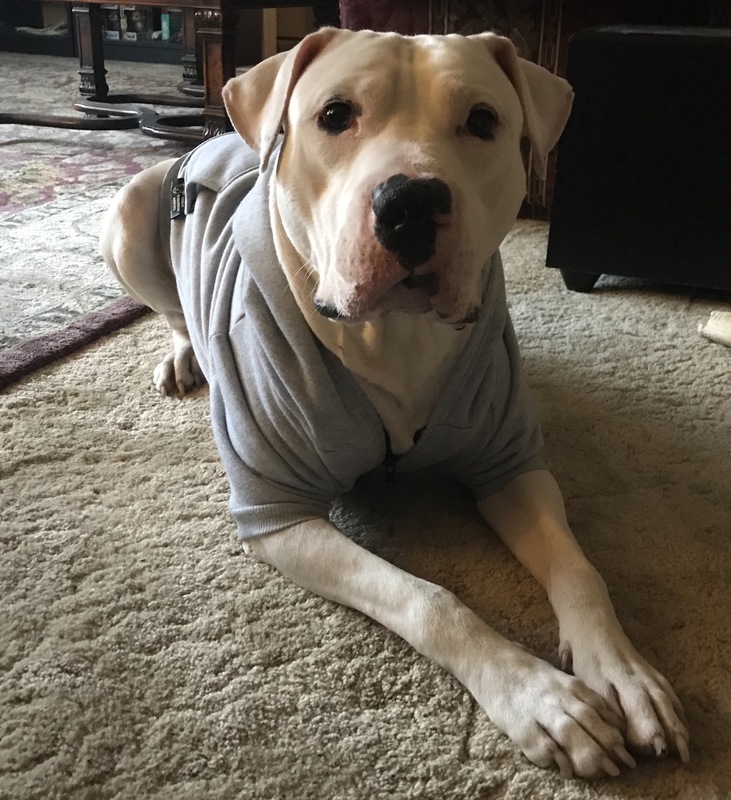 I have gotten countless compliments on my many tanks (dog Mom, if you don’t like dogs I don’t like you, pit bulls will steal your heart, I just want to pet all the dogs) and I can’t get over how handsome my boy looks in his “cuddle monster” hoodie. The stickers with my order and the fact that I am helping other dogs with my purchase are an added bonus!" "i absolutely LOVE this tie dye shirt! it is so comfy and i wear it everywhere! 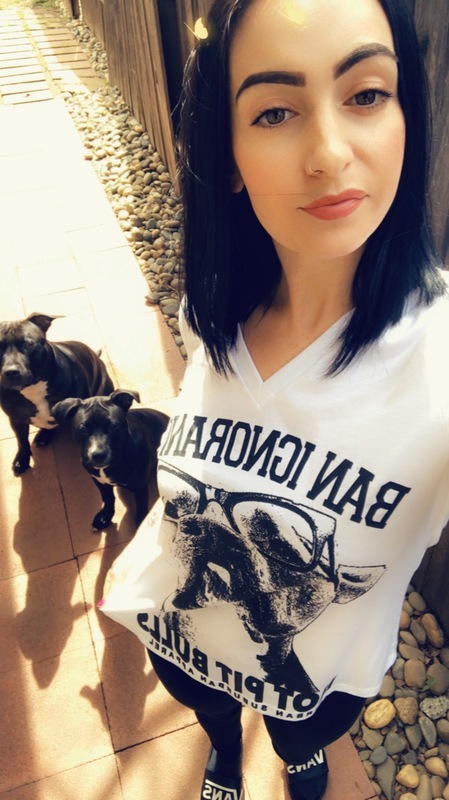 i love showing off my pitbull merch! i am so happy i purchased this along with allll of my other purchases!" 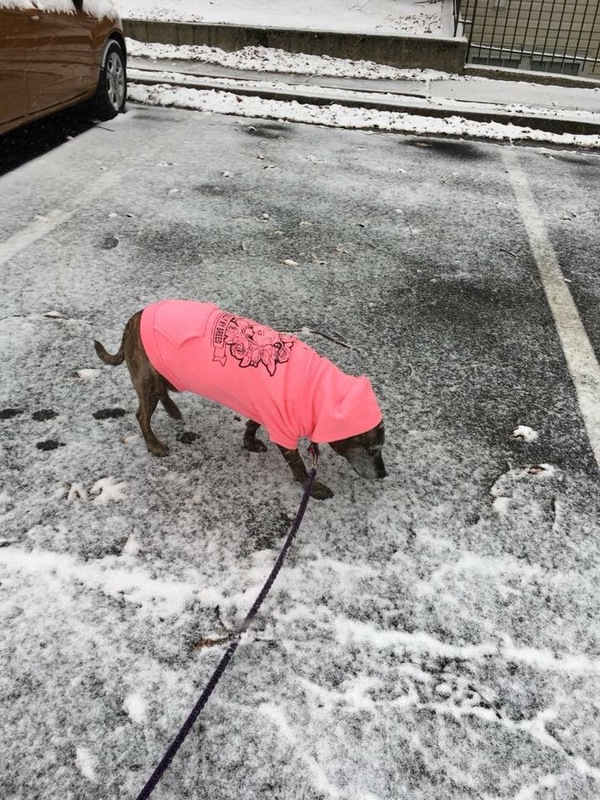 "I ordered a zip up hoodie in March. After I ordered it I was anxiously waiting for it because in AZ this year 2018 we still had cold nights. (If you’re not familiar or have heard about AZ weather we deal with weather in the summer like if you open your oven when it’s on lol) So being it was spring I couldn’t believe it was cold that even my husband eventually put on a sweater. When I received it I was like finally and happy! I’m a big dog lover always have been! The quality is good! The inside is soft and it’s not heavy or too lite it’s perfect!! I put it on as soon as I opened it and was taking pictures. Of course posting them to my Snap and IG and right away was getting compliments! I love how the decal on the back (Don’t bully my breed) is big! You guys are awesome for what you do for them beautiful babies on top of daily life duties! We need more of you in this world. Girl you have inspired me to do what you do! THANK YOU THANK YOU THANK YOU for being the amazing woman you continue to be. 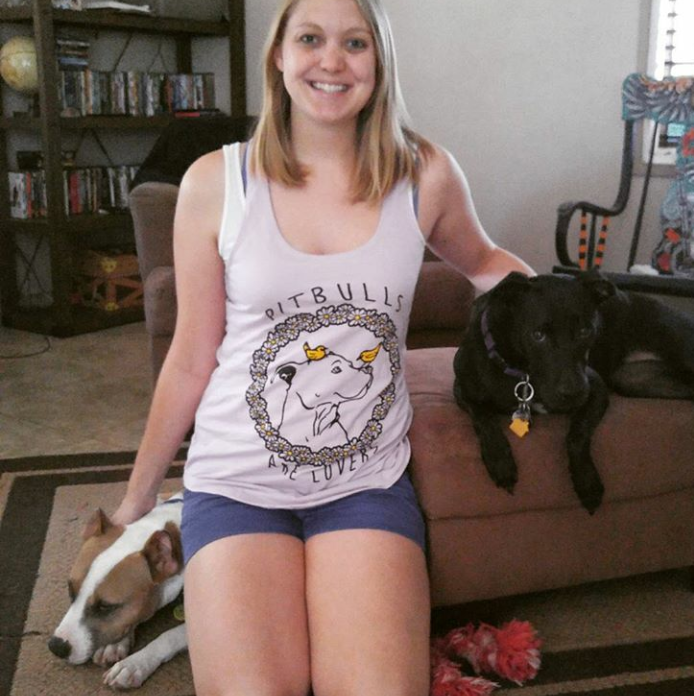 Sending my love from Tucson,AZ"
"This dog hoodie is adorable and my babies LOVE it! It’s hard to find clothes that aren’t just run of the mill T-shirts but this is great quality and stylish as well! And let’s add in the fact that we’re helping an awesome cause!" 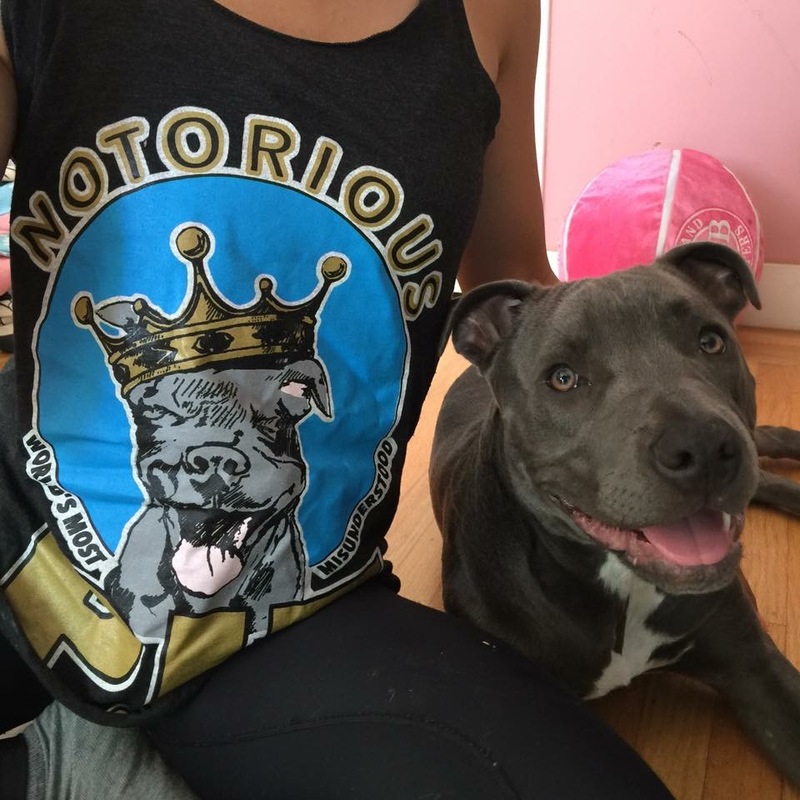 "Love my bully tanks! 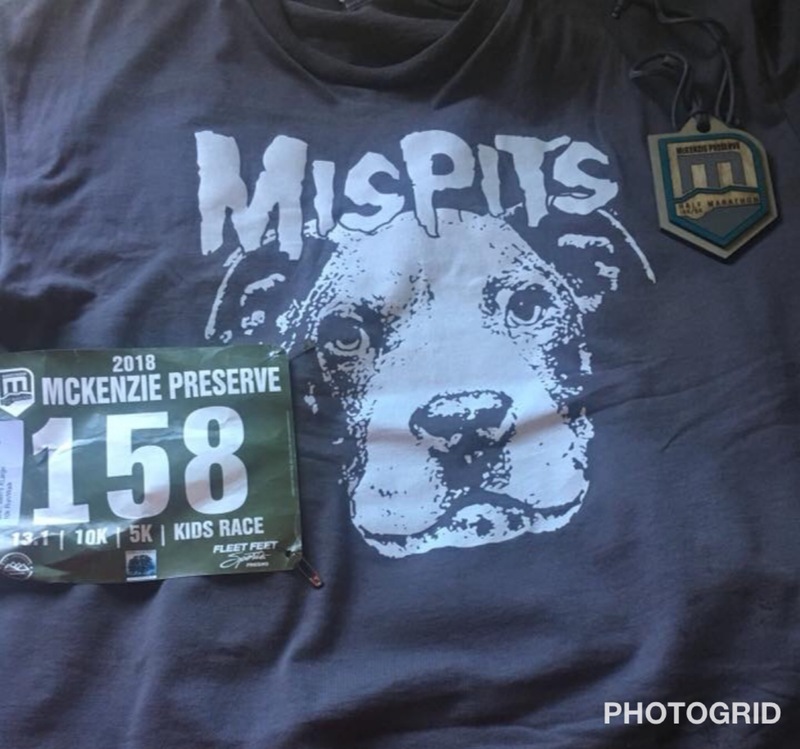 They not only send the message of my beautiful dog babies, they also fit great and have held up after multiple wears and washes." "Absolutely love ! True to size!" 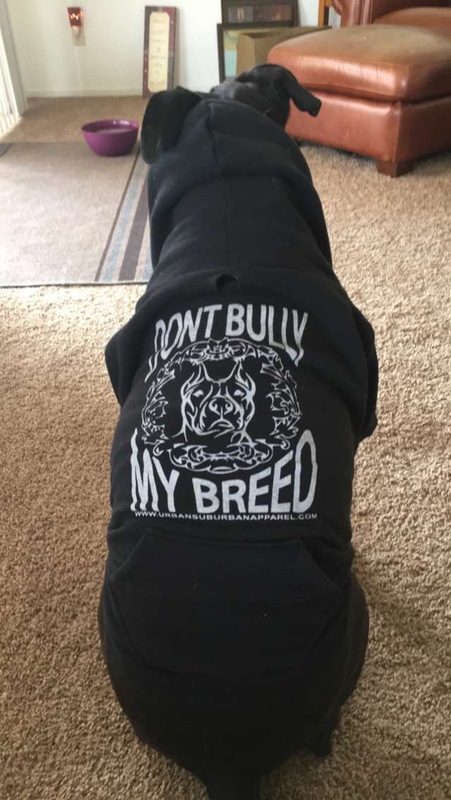 "I LOVE my "Don't Bully My Breed " hoodie!!! What you do for the breed is incredible, you are an Angel! I will always support your business." "Awesome merch! 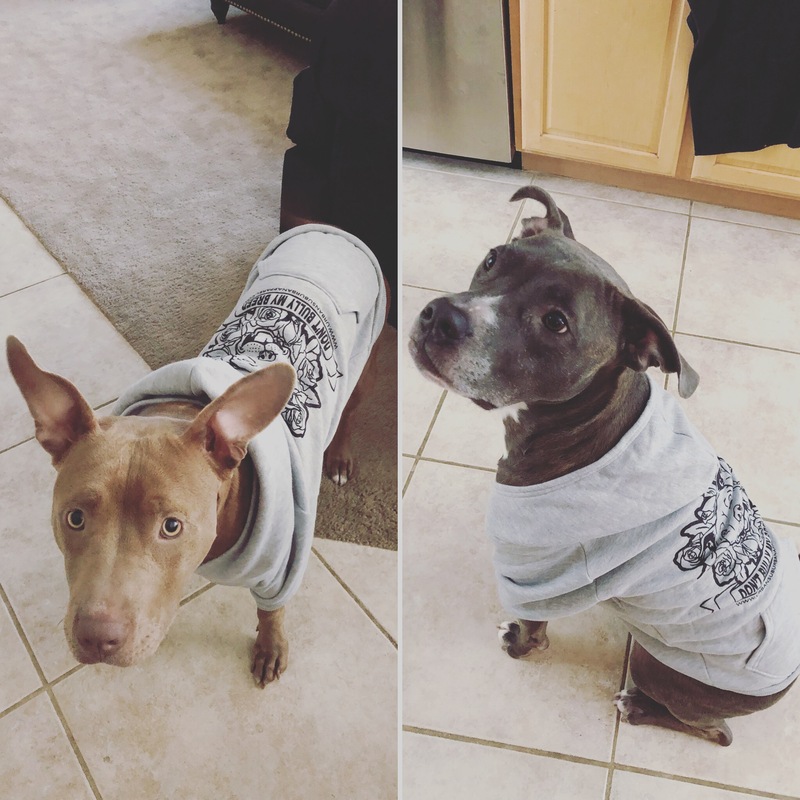 We got matching hoodies with our fur baby and some stickers! 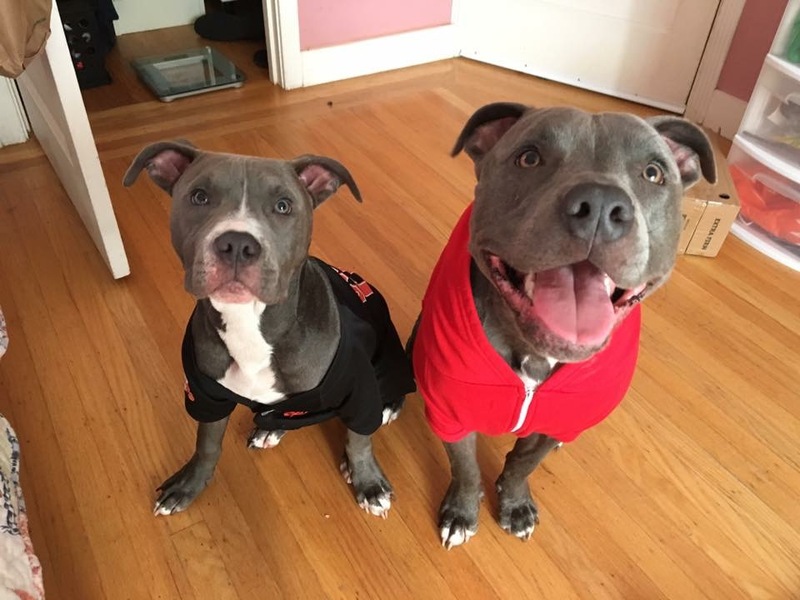 Our pittie loves to wear clothes but it’s difficult to find clothes that fit his chest. We have had no problems with the fitting!" "Love everything so much!!! Have stickers on my car too and people always compliment them and ask where to get them. 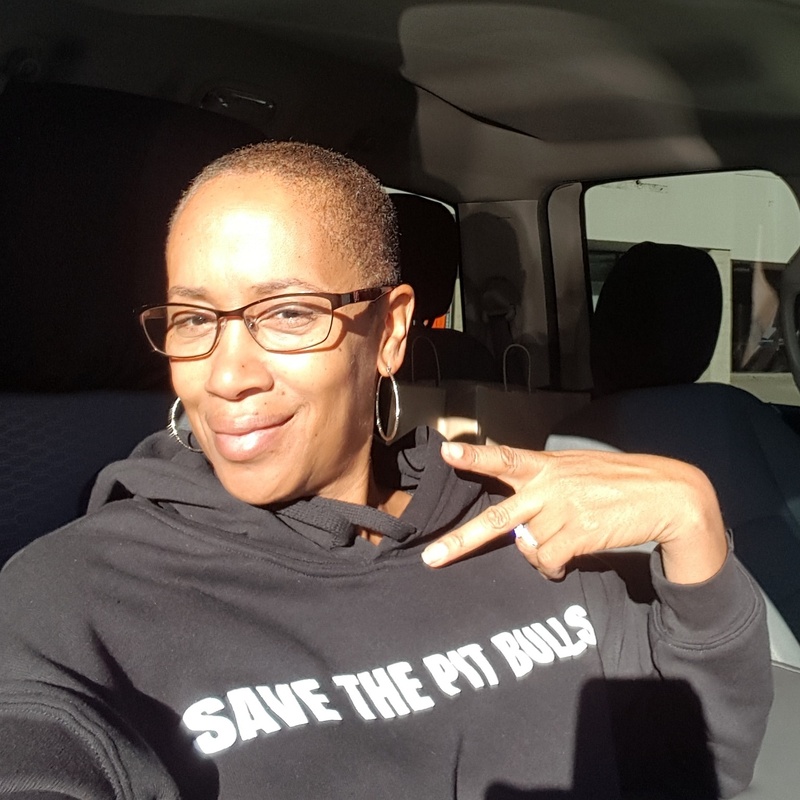 Love anything that can give me an excuse to talk about my pitties and such an amazing organization!" 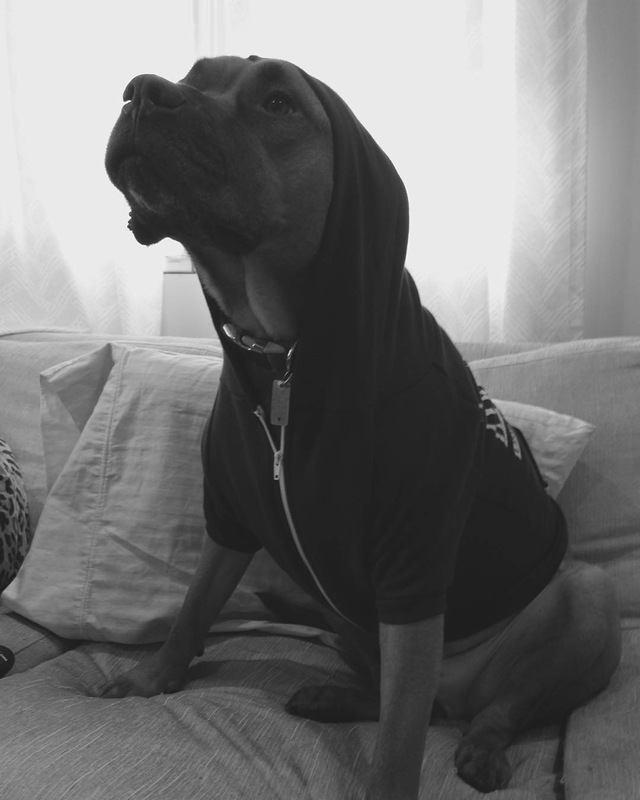 "I got my sweet boy Louie one of the zip up hoodies and was so pleased with it. It fits him so well, a little long underneath (so I roll it up or take it off when he pees) but overall it’s so awesome. Made really well, very soft, and now want to order him the black one! We even got a few bonus stickers! Will definitely order again." 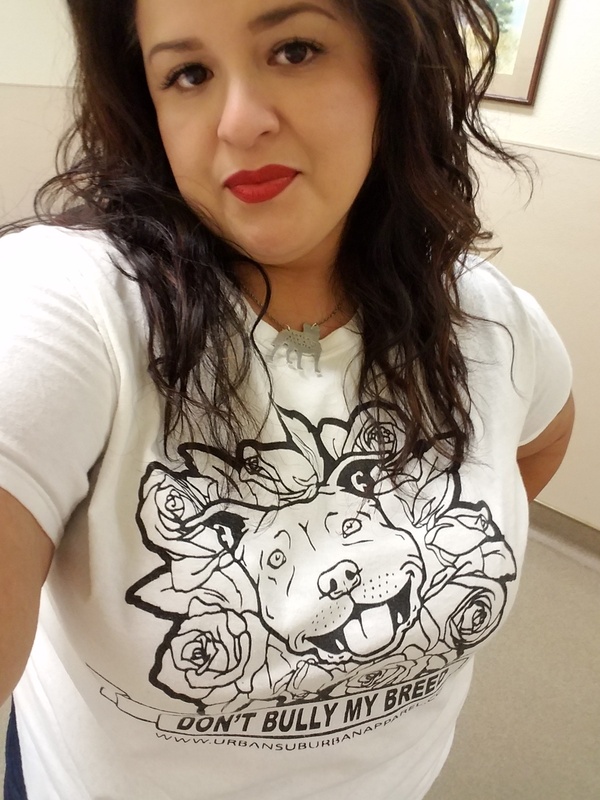 "I’ve ordered multiple tanks and tees from here and they’ve all been fantastic! The prints are so well done and haven’t diminished in the wash. The fit seems to run a little small but once I got my right size they were perfect." "I’m my house, we ALL wear UrbanSuburban hoodies!! They’re super soft and cozy!! Highly recommend!!" 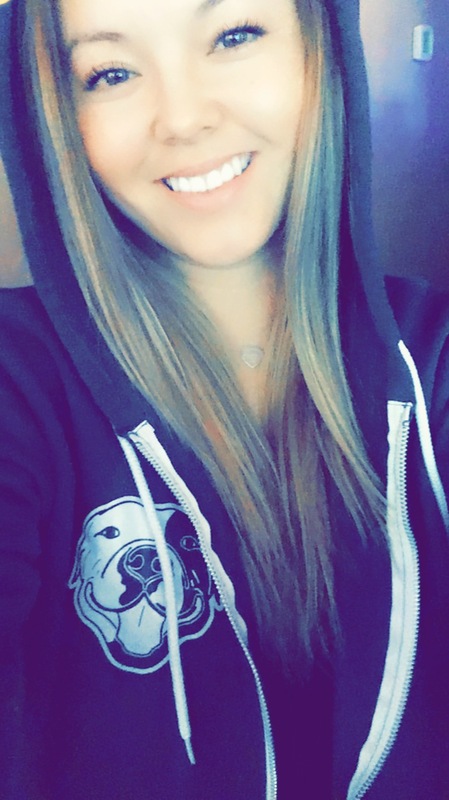 "The sweater is super soft and so adorable! And exactly what I needed! The pup on the front is very cute and the flowers on the sleeve are really pretty. This is the second sweater I've got from urbsub and I will definitely buy more! 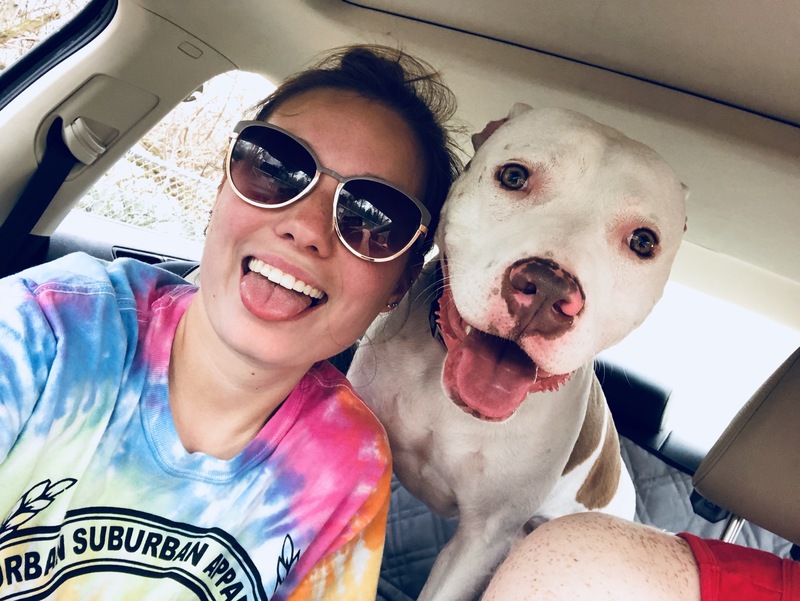 My fur baby is a pittie mix and is the absolute sweetest! 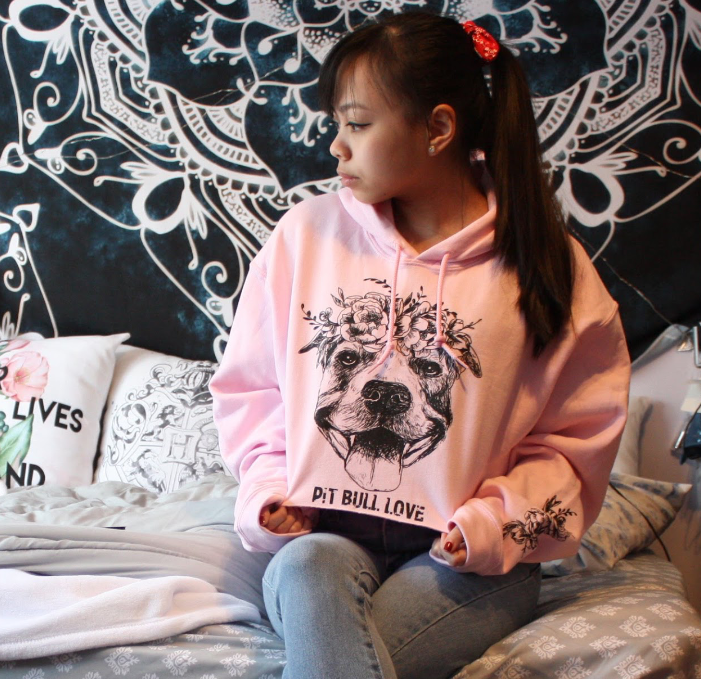 So I love that I have a sweater with "pitbull love" on it!!!" "Loved the shirt. Ordered it and got it in two days. Just in time to wear it to a race. Fit me well. Thanks for shipping it out right away." "Urban suburban apparel never disappoints! Quality, sizing and fit is on point. And this don’t bully my breed Roses tees is off da chains." "Have ordered from urbsub a few times, and I absolutely love their gear. 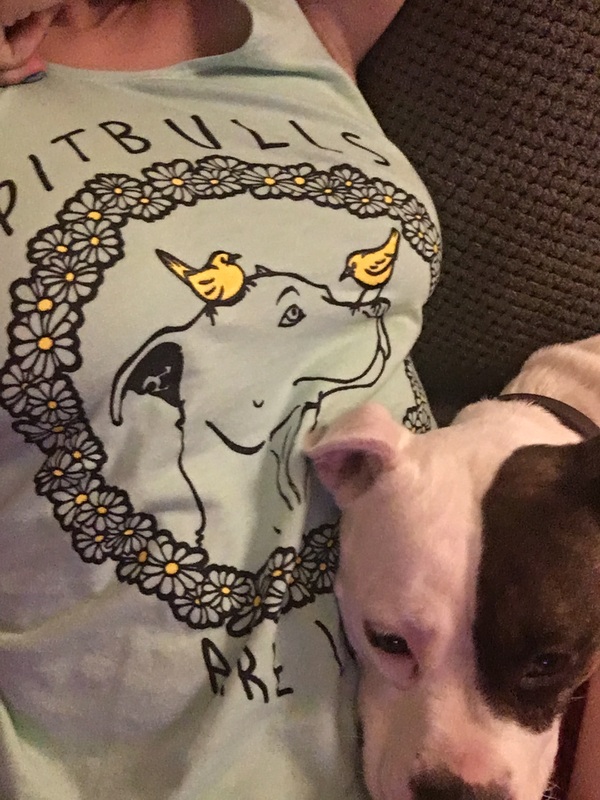 Everything always fits so great and I love spreading positive messages about pitbulls and the bully breed in general. 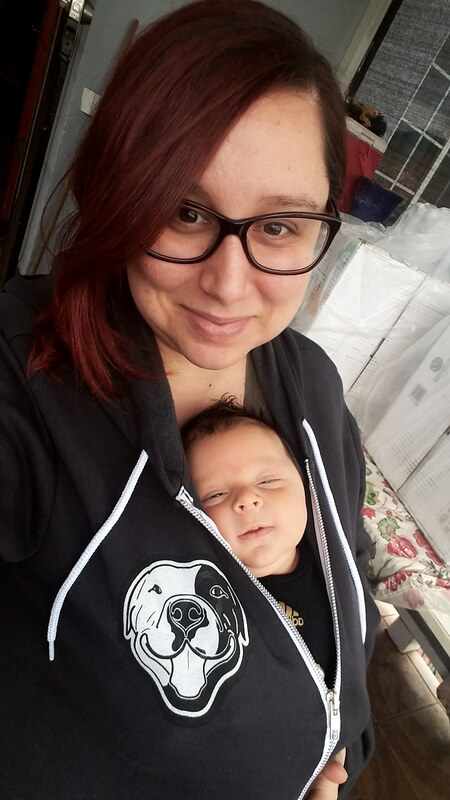 The lily sweater is so soft, I love cuddling up in it with my son."